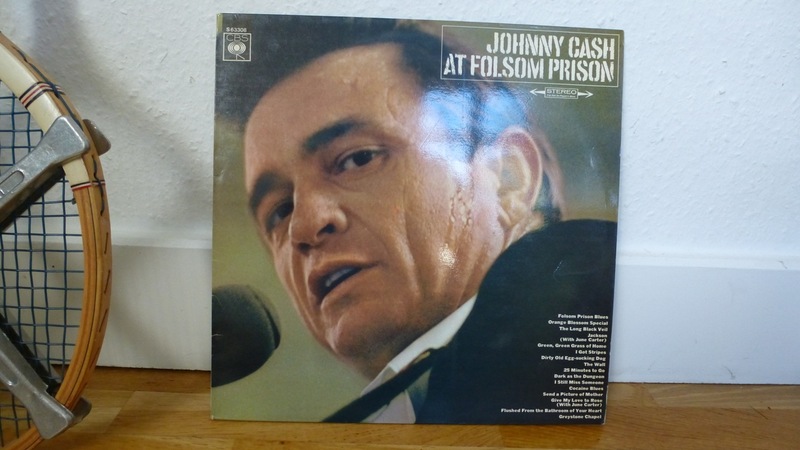 Yesterday night they showed a great doku at ARTE about Johnny Cash at Folsom Prison jail. The beginning of his career and the LP is one of the best! This entry was posted in Style and tagged arte, doku, folsom prison blues, johnny cash at folsom prison, record on 16. July 2012 by Alex.